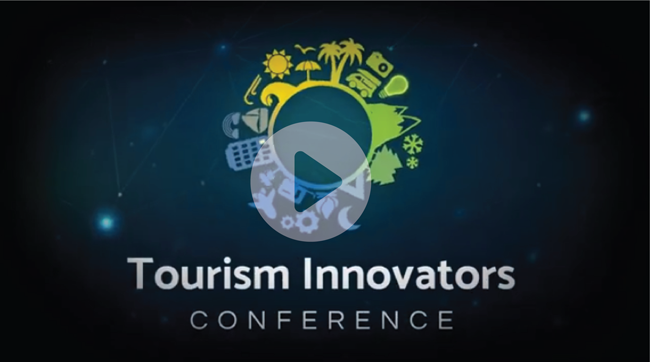 The Tourism Innovators Conference is back and bigger than ever! Are you an accommodation provider looking for the latest technology and trends to implement in your business? Join a unique community of forward-thinking property owners, managers and staff in the tourism industry to share ideas, stories and practical skills about how to take your business to the next level. Upskill & be inspired by celebrity and industry experts, meet like-minded business owners, network with exhibitors, learn new skills you can implement straight away and be entertained at three massive night events, including an exclusive Night of the Dead party at Movie World! You won’t want to miss this fun-filled, activity packed conference. We can’t wait to see you there!